Exceptional value, comfort and style. You can feel secure when you select a Seating to Go chair. The Offices To Go seating collection is manufactured exclusively in a certified factory, and has been tested to ensure compliance with all applicable industry standards. Its value is exceptional, as is its comfort and individual styling. 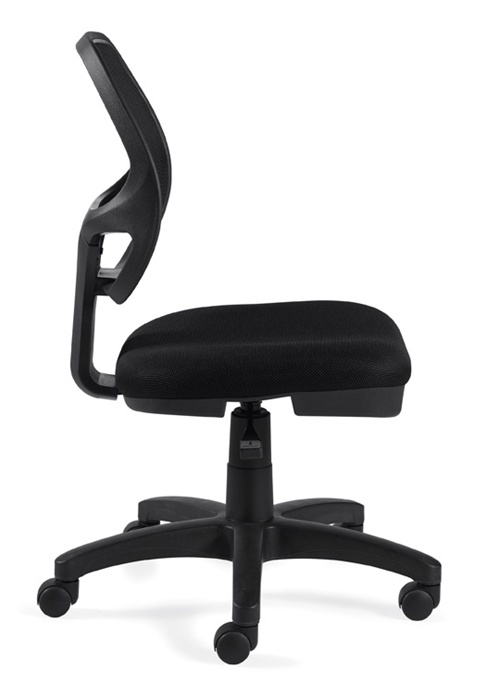 You can feel secure when you select an Offices To Go chair! 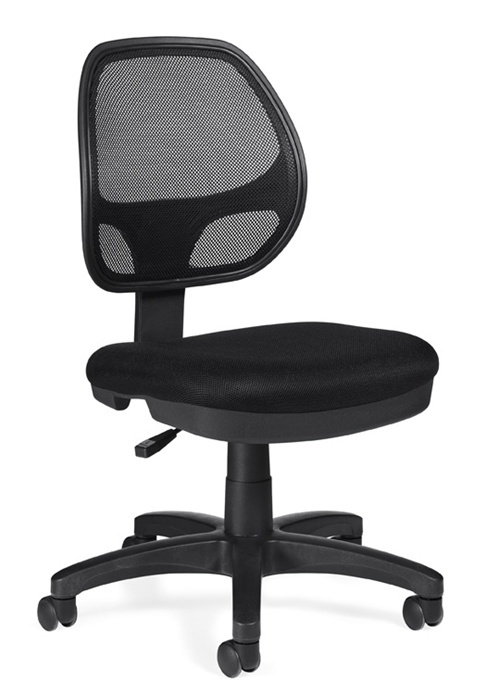 This Mesh Back Armless Task Chair offers a soft mesh back for comfort and strength in quality ergonomic features. This chair is stylish yet offers a lighter feature in both design as well as on your budget. 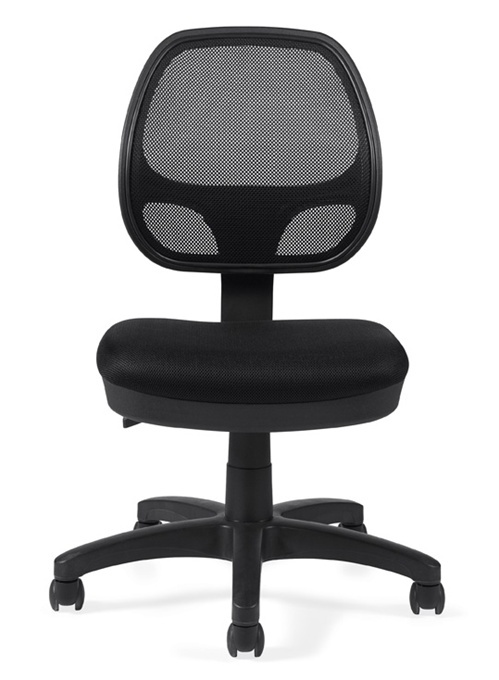 Seat Height: 15.5 - 20.5"
Our Price: $225.00 Free Shipping!